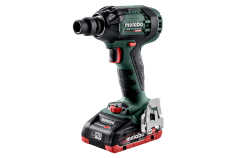 Now the widest range with three different speed ranges available in mains or cordless versions. 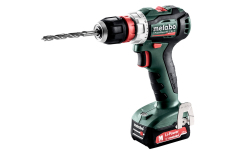 Several thousand screws are continuously inserted every day in drywall construction. 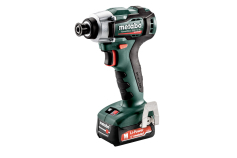 That's why we developed the practical and powerful drywall screwdriver delivering between 2,500 to 6,200 rpm in a choice of mains or cordless versions. 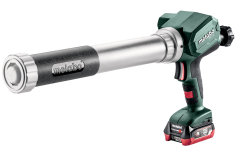 The ideal tool for every situation. 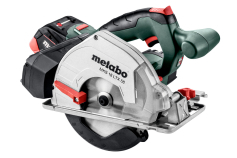 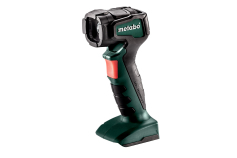 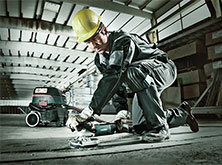 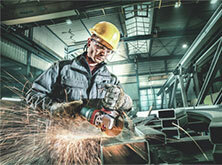 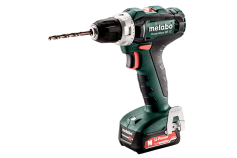 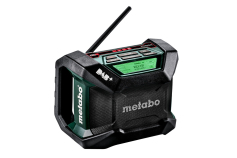 Here you can find all Metabo news and promotions. 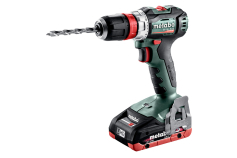 The Metabo PICK and MIX configurator has been designed to offer you absolute freedom to choose the machines and transportation system that best suits your individual needs.